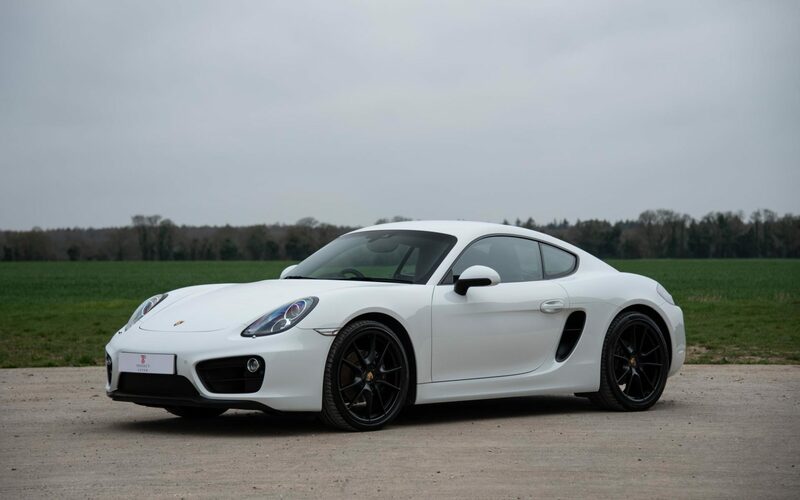 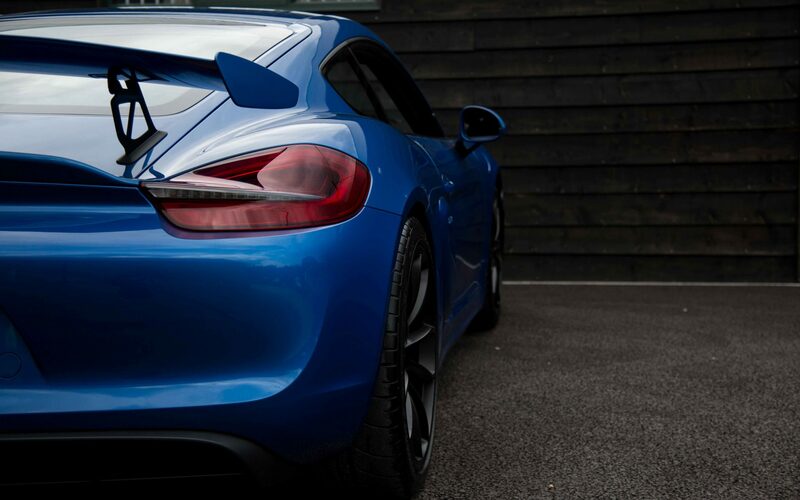 The Porsche Cayman GT4 gained universal critical acclaim when launched in 2015, combining the exceptionally balanced chassis of the Cayman with the increased power of the 911 Carrera S 3.8-litre flat six. 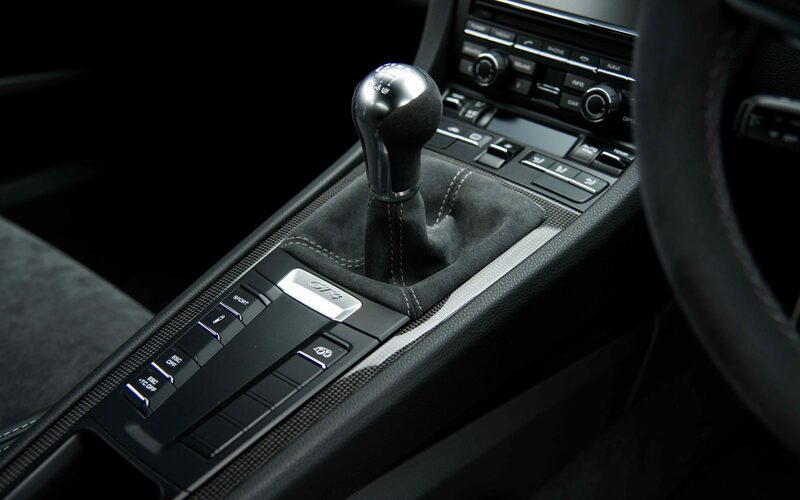 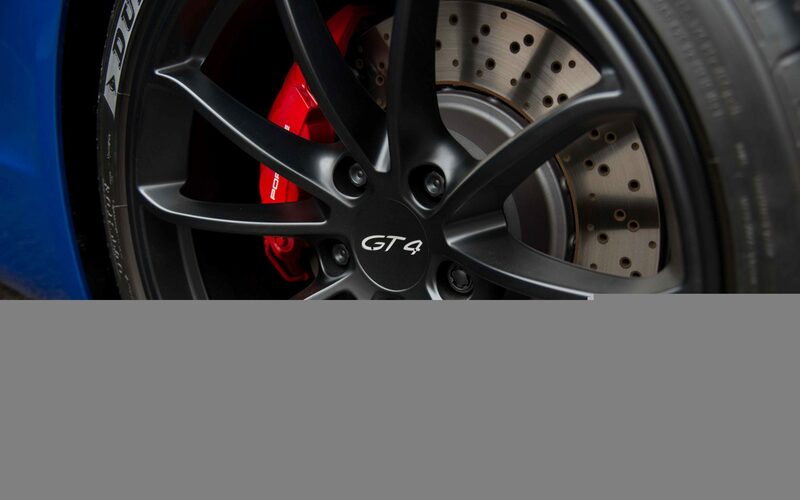 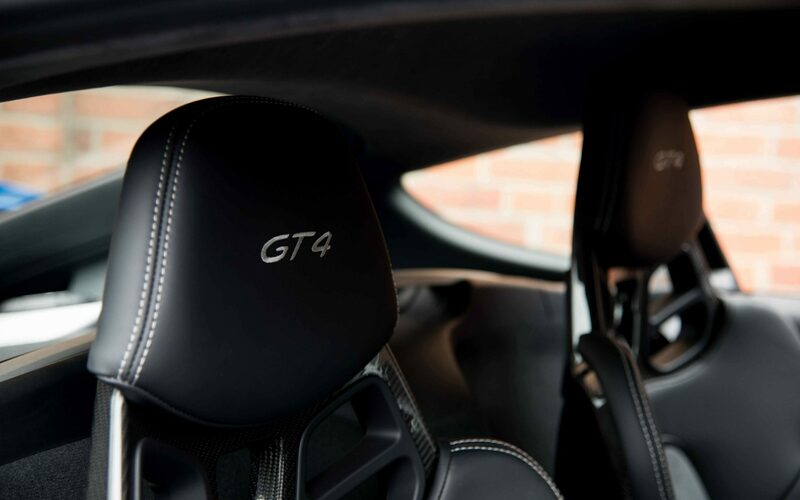 Porsche’s GT department managed to create the ultimate ‘driver’s car,’ with technology such as the front suspension from the mighty 991 GT3 combined with the honest simplicity of a six-speed manual gearbox. 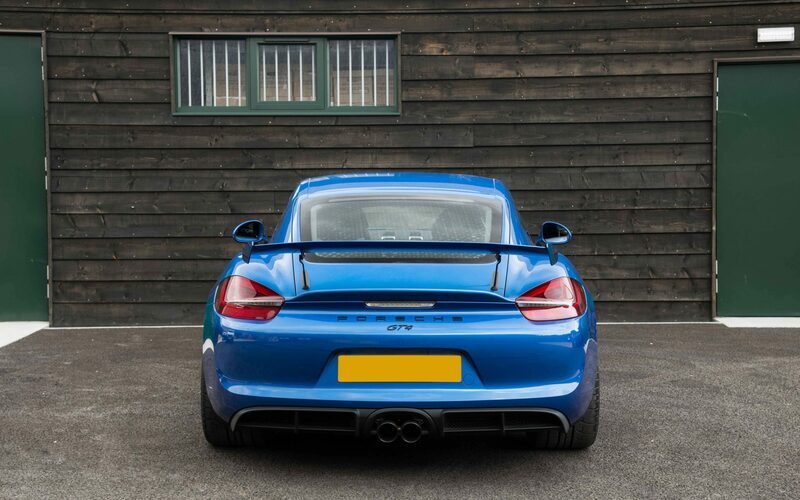 The GT4 instantly captured the imagination of collectors and enthusiasts alike, with all 600 UK cars selling out almost instantly. 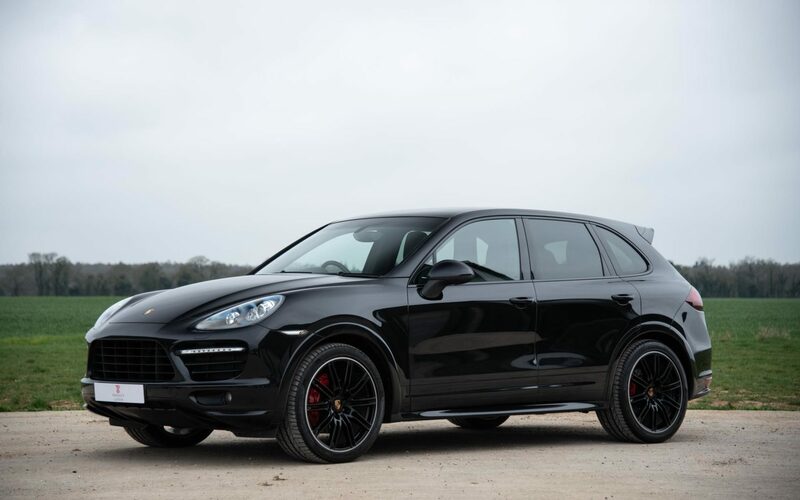 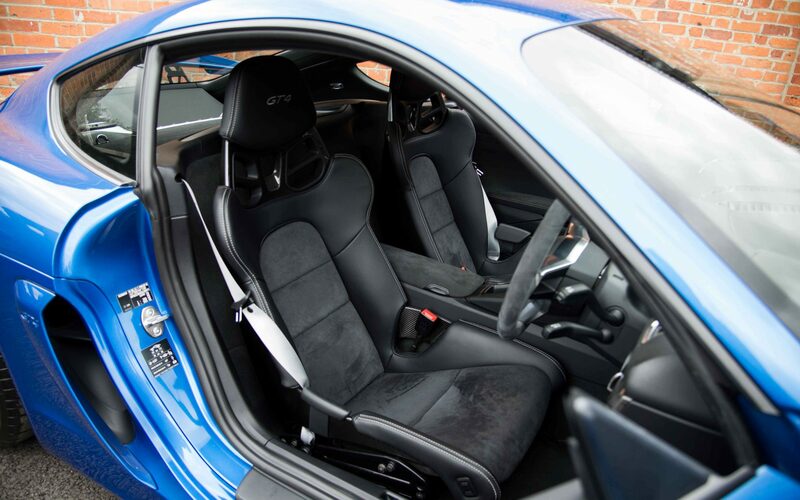 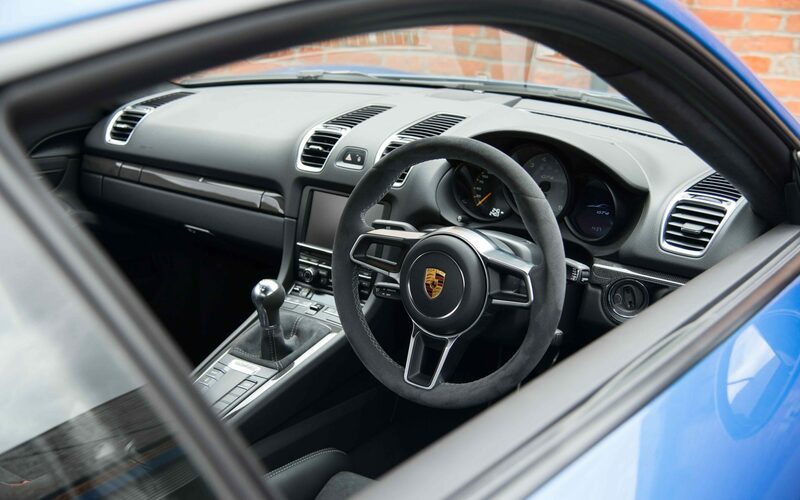 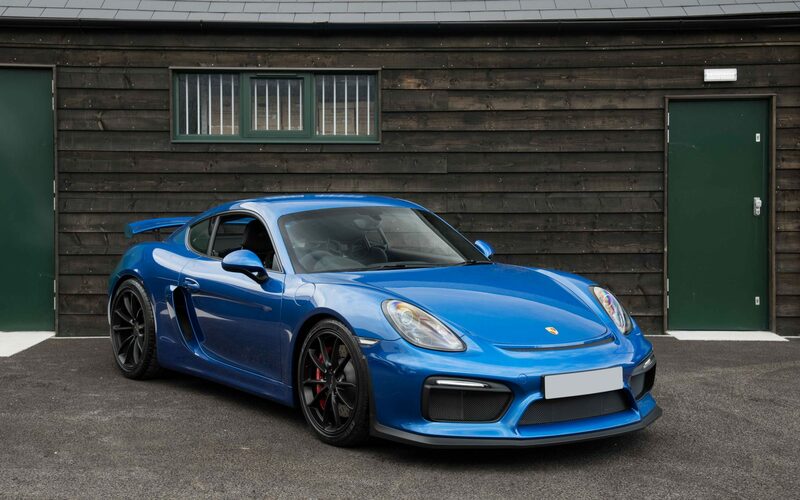 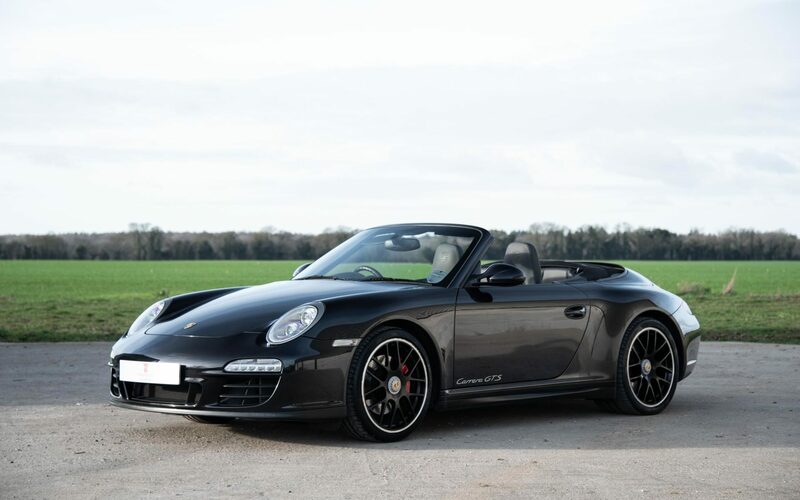 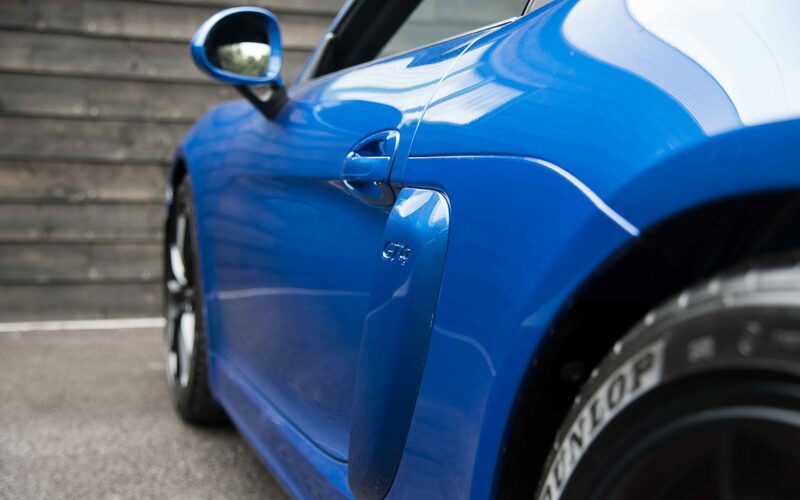 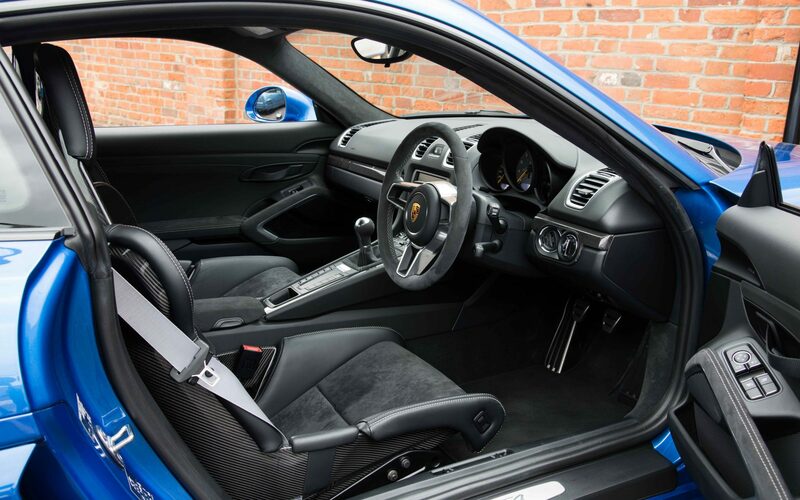 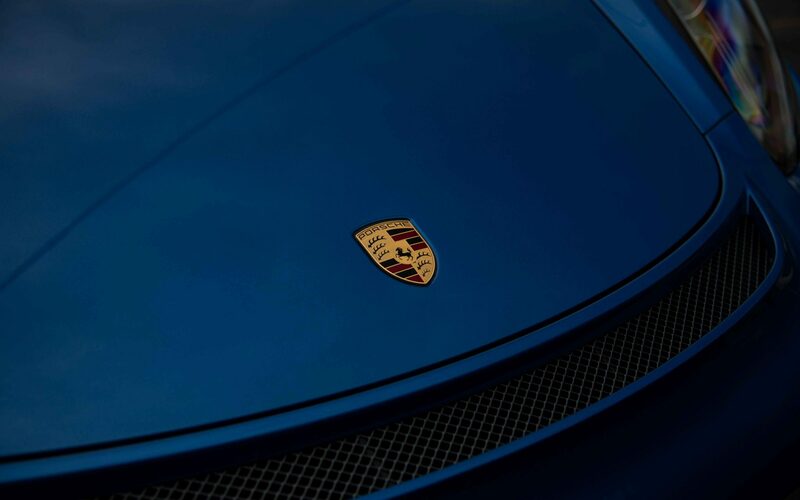 The car we are offering has covered just 250 miles from new and is finished in the stunning combination of Sapphire Blue over Black with 918 bucket seats and interior carbon trim. 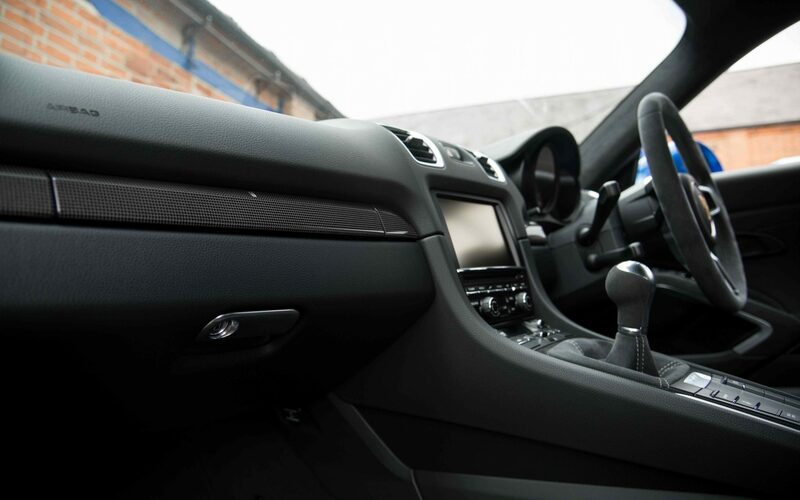 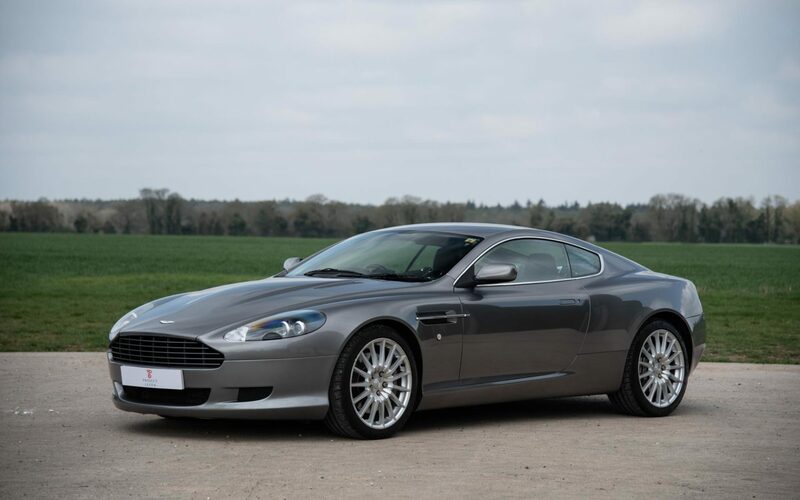 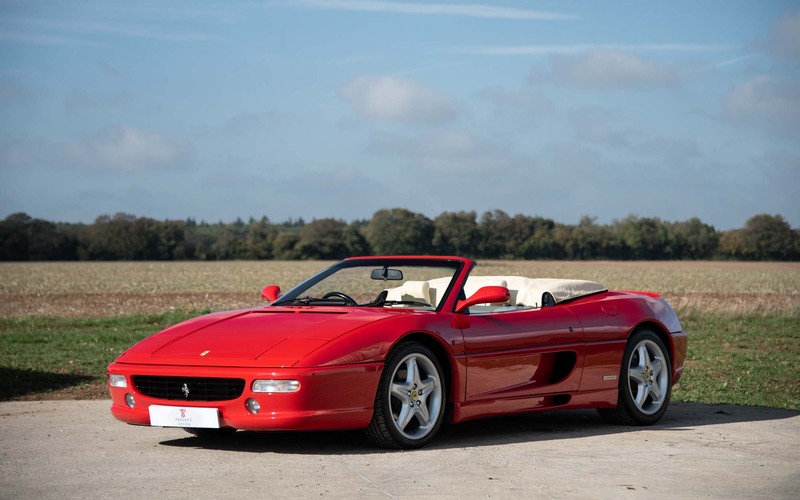 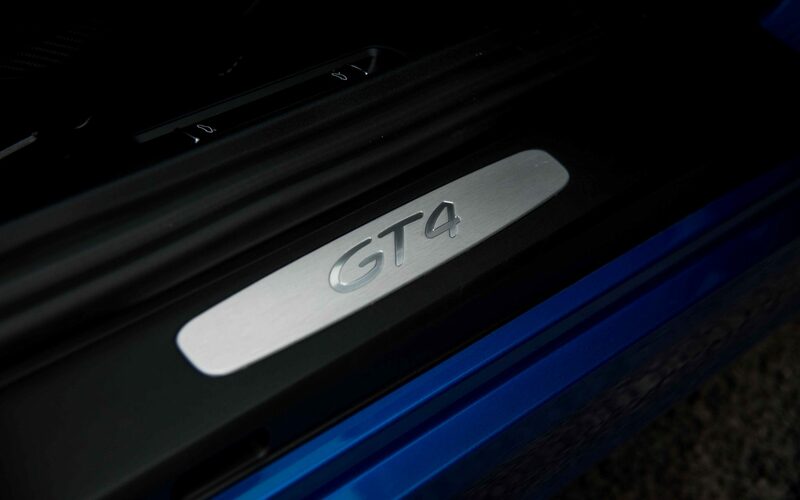 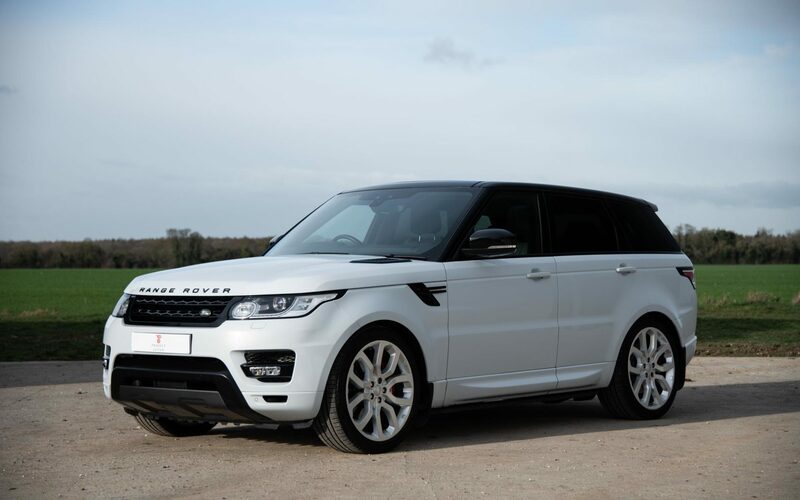 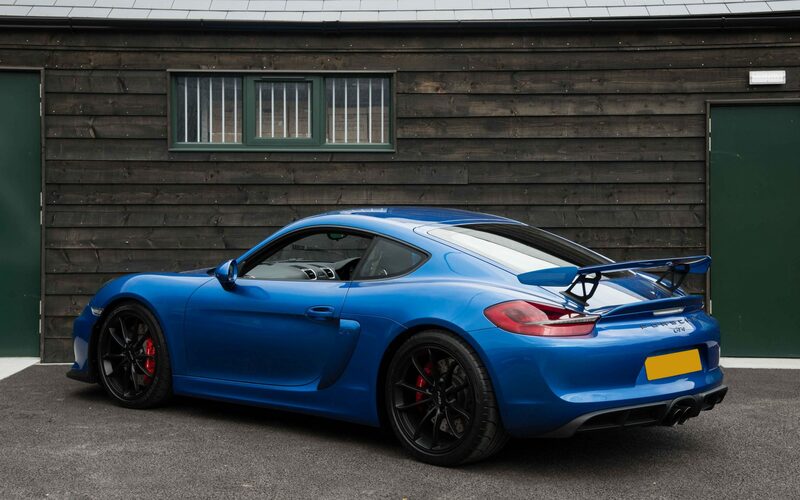 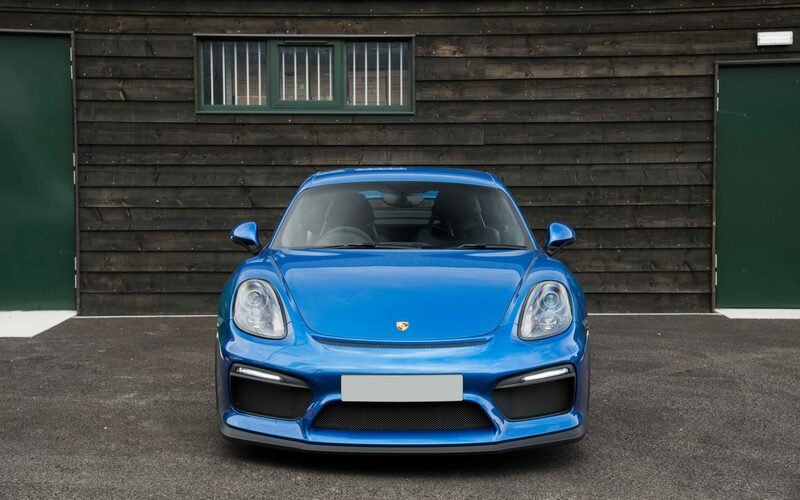 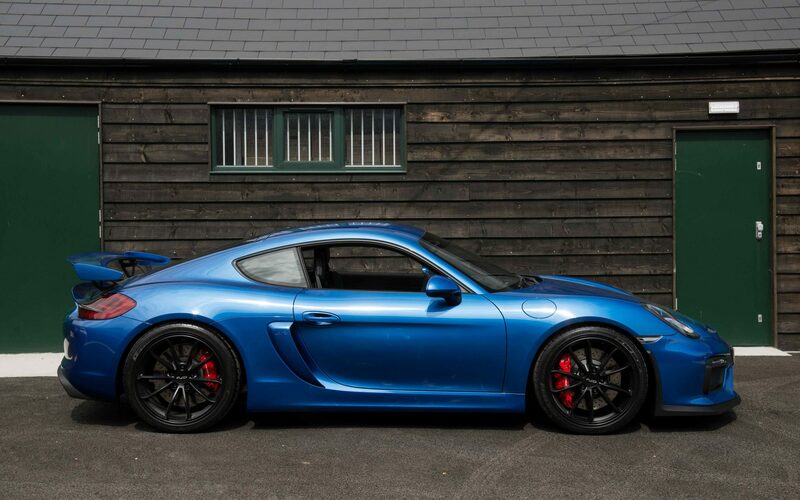 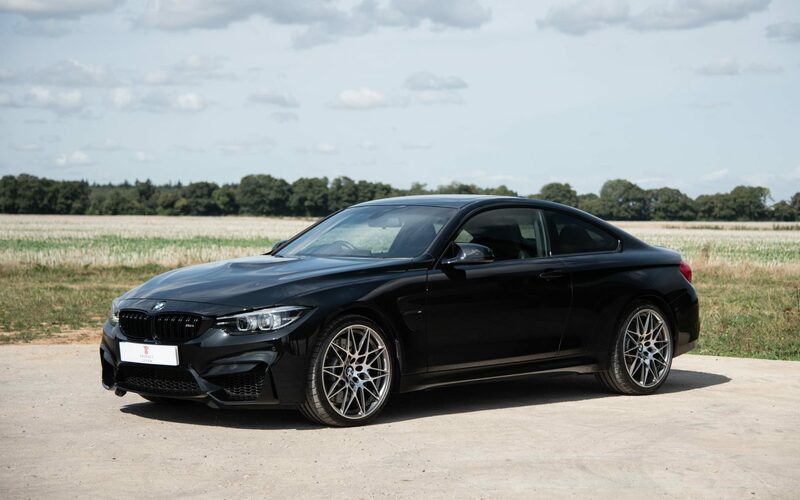 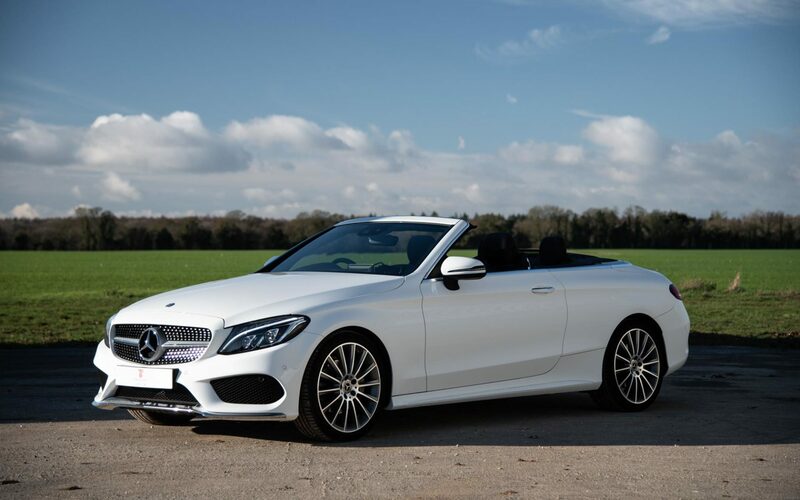 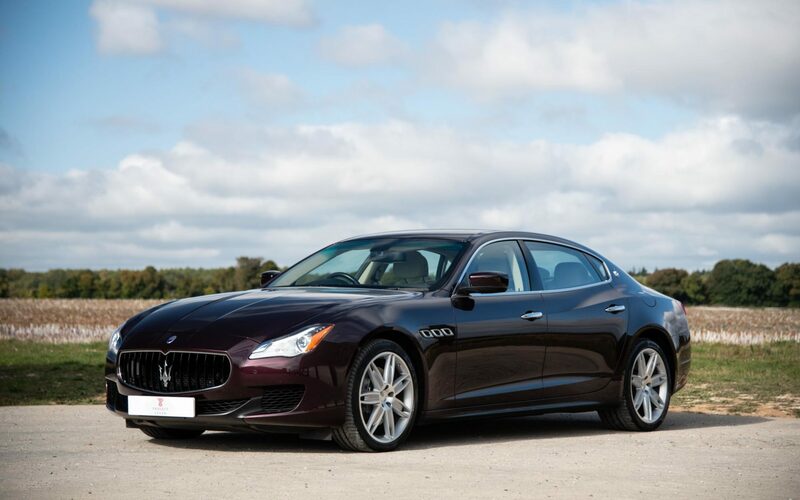 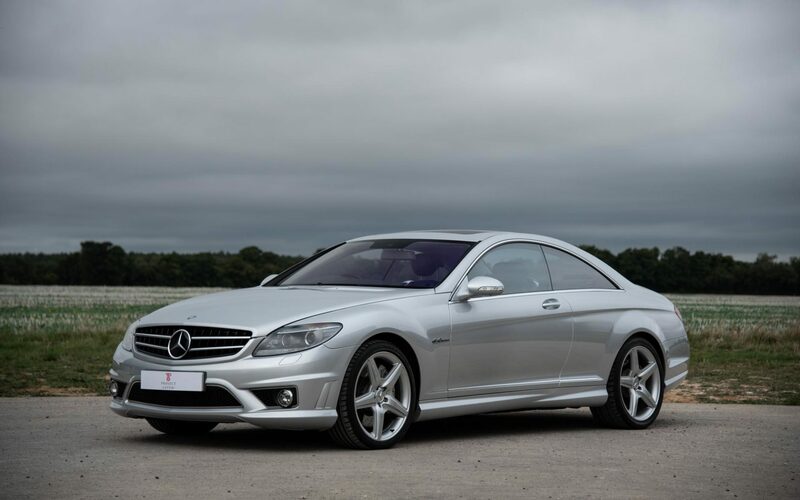 We are offering the opportunity to purchase a UK supplied GT4 in condition that can only be described as indistinguishable from new and with exceptional specification.